It’s time for Brag Monday #165! Once again I’m bragging about two more projects from the last Brag Monday party. 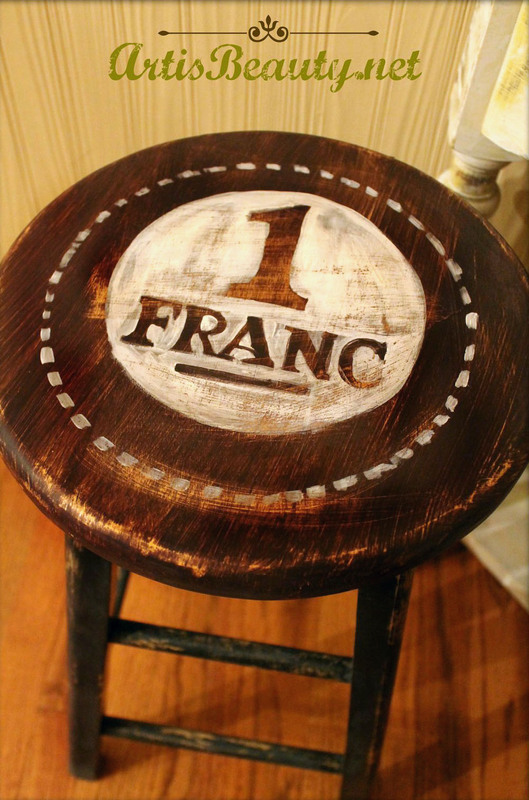 This weeks DIY pick is: This wonderful French Franc Stool transformed by Karin from Art is Beauty! 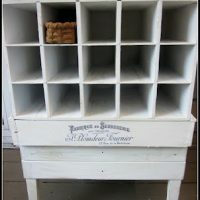 Karin used the French Franc Printable . Be sure and check out her blog to see the full transformation! This weeks Handmade Craft pick is: This very pretty Angel Bottle crafted by Laura from Sunday View! 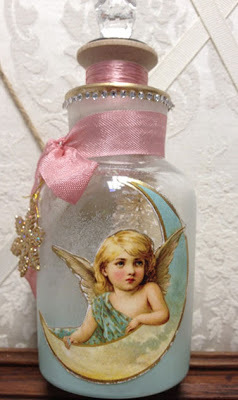 Laura used the Angel on Crescent Moon Image to create this charming bottle! 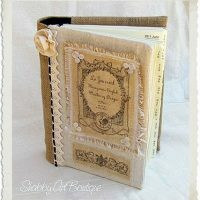 Be sure and check out her blog, to get the full details on how she created this little treasure! 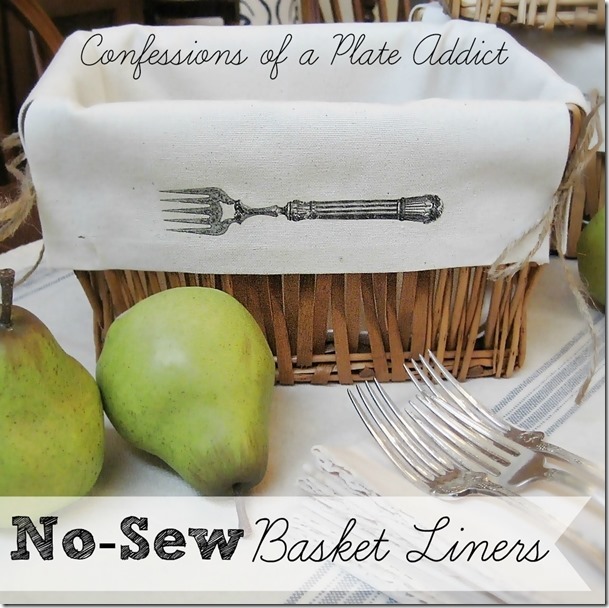 Thank you,Karen,for the chance,for the hosting and your wonderful blog, and images!!! Karen, showing my bottle on Brag Monday made my day! Thank you for your wonderful graphics. I’ve had many days of creative ecstasy perusing your blog and designing new projects. Thank you, thank you, thank you! I’m so glad Laura! Your bottle is gorgeous and you are very welcome! You are so welcome Karin! That Karin, she is unbelievable!